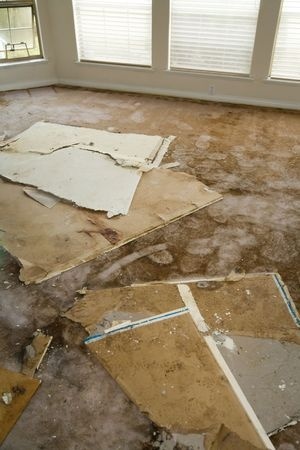 Water Damage ClaimsWater can damage a building or home in many ways. Wind-driven rain can penetrate the walls of the home or come in through small gaps in the roof or around the windows. A malfunctioning water heater, dishwasher, icemaker, or clothes washing machine can result in water damage. It is very important to protect your rights as a policyholder and understand the water damage claim process. If there are any discrepancies between you and your insurer, then it may be time to consult with an experienced and highly skilled insurance lawyer. The Law Offices of Bell and White are specifically designed to respond quickly and accurately, while maintaining maximum flexibility for changing circumstances. We offer free consultations, and a staff fluent in English and Spanish as part of our commitment to the timely, cost-effective achievement of your goals. For more information or to schedule an appointment with an experienced water damage claims lawyer at Bell & White email or call us today White: 210-374-6292 | Bell: 210-584-8538 | Del Rio: 830-212-7382.